Caroline Marks… Rookie. Threat. Powerhouse. Where do you even start with an athlete who competed in her first CT event at age 13? There simply are not enough years to map out all of her accolades in a standard timeline. Usually there is at least a decade to lay out the achievements of someone like this. 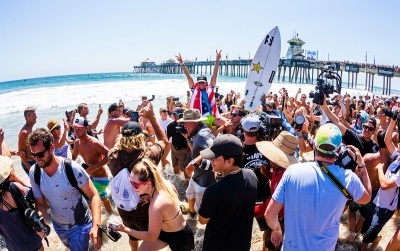 Having turned 16 now… a mere 3 years since that wildcard entry at the Swatch Women’s Pro at Trestles, this article is supposed to do this absolute legend justice? Can one even call her a legend yet? Is there an age at which “legend” can rightfully be used? She is currently standing in the same circles as Stephanie Gilmore, Carissa Moore, and Tyler Wright and this text is supposed to be calm and collected about how awesome this is? Not a chance. Not a chance I tell you. But alas, I shall attempt. 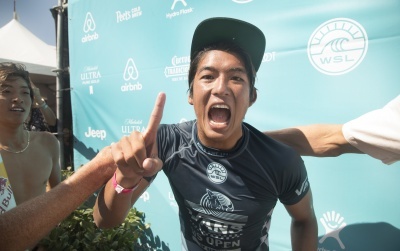 Having won the Vans U.S. Open of Surfing Pro Junior twice, you might think that this Florida-raised, now San Clemente prodigy is slowing down…we’re witnessing quite the opposite.  As the youngest surfer selected for the USA National Team, the youngest National Scholastic Surfing Association Open Women’s Champion, AND the youngest wildcard in history to secure her spot 2015 Swatch Women’s Pro at Trestles, it is easy to understand why one might have some trouble in not calling her a “legend”. 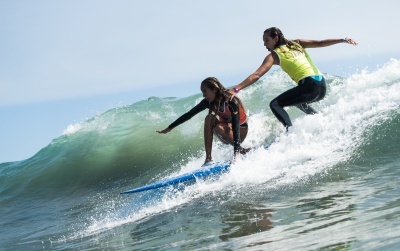 At 15, Marks qualified for the 2018 Women’s World Championship Tour 9 months ago as the sole rookie in the schedule and the youngest surfer ever to qualify for the tour. This was previously held tightly by Tyler Wright who was 16 when she entered the Championship Tour. Growing up surfing in Melbourne Beach, Florida, Marks is one of six… all have a particular proclivity for action sports and helped her train harder, reset faster, and surf bigger. Moving out to San Clemente with her family after her older brother startesd a successful safe-for-youth social networking site Marks rides goofy with continued support from her brothers, parents, and longtime coach Mike Parsons. 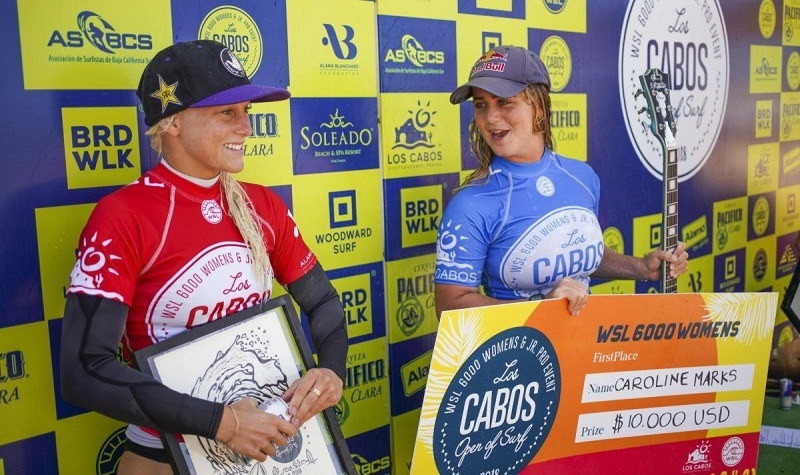 Oh yeah, and Marks just had a massive win at the Los Cabos Open of Surf on June 17th, beating out Brazil’s Tatiana Weston-Webb. As a QS 6000, this has to be a major confidence booster, though she has not finished lower than 9th in her Championship Tour debut this year…so she is probably continuing to ride that top finisher’s high right now. Marks is currently ranked #7 in the Women’s CT for 2018 and has had 8 heat wins. It is safe to say that we can expect big things from this precocious surfer. And with quite a few more events on her docket, there’s little doubt she is going to further cement her legendary status this year.